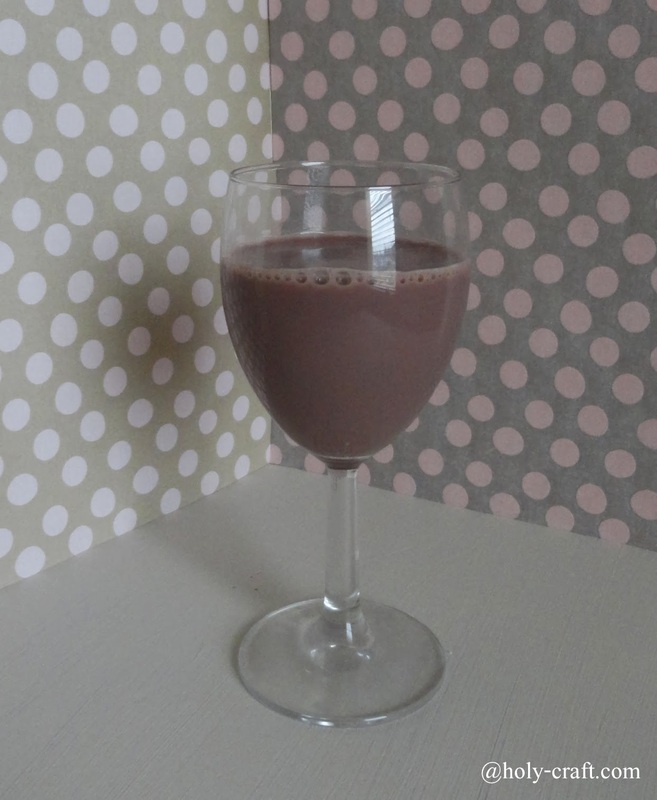 Chocolate Marshmallow drink...the perfect chocolate milk for your family! As a mom of three, I get brownie points with the kids depending on the afternoon snack I have ready for the munchkins when they walk through the door after a long day at school. and scored some major points! It was a slippery slope when our family found out how to make s'mores in the microwave! Speaking of microwaves, you can enjoy the TruMoo Chocolate Marshmallow drink hot or cold! Add crushed up graham crackers or crushed peppermint to the rim of the glass for a festive treat! Float a marshmallow inside...the possibilities are endless! As a mom, I love that it's nutritious and delicious! I have three growing bodies in my care and it's important for them to get enough calcium and protein in their diet. I am able to offer that with TruMoo. TruMoo contains no artificial growth hormones and no high fructose corn syrup. It's made with fresh white milk sourced from regional dairies around the country. The kids aren't the only ones that will love it. Moms and Dads will love it too! While training for several half marathons, chocolate milk was always my go to drink after a long run. TruMoo chocolate marshmallow drink is available in the dairy section at grocery stores nationwide through the month of February. Don't miss out on any updates. disclosure: this is a sponsored post. All opinions are 100% my own. I would never write about a product I didn't like or use personally.